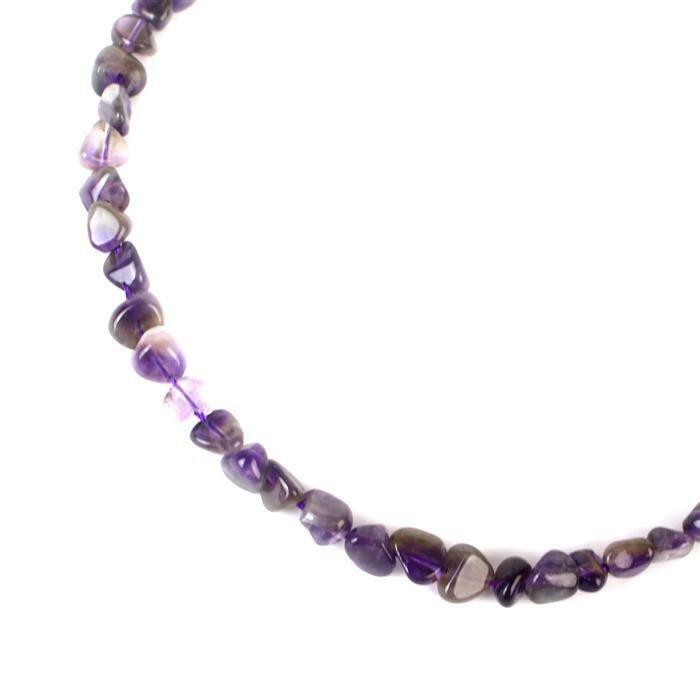 This beautiful glistening Amethyst strand is the perfect accompany to your collection. 70cts Pink Amethyst Graduated Concave Cut Shields Approx From 15x11 to 16x11mm, 14cm Strand. 130cts Pink Amethyst Graduated Faceted Large Nuggets Approx 13x7 to 19x10mm, 18cm Strand. 65cts Amethyst Graduated Plain Ovals Approx 7x5 to 12x7mm, 18cm Strand. 35cts Amethyst Graduated Irregular Plain Ovals Approx 6x5 to 10x7mm, 18cm Strand. 80cts Amethyst Graduated Plain Center Drill Pears Approx 6x4 to 12x8mm, 30cm Strand. 50cts Amethyst Graduated Plain Ovals Approx 6x5 to 11x7mm, 18cm Strand. 40cts Green Amethyst Graduated Plain Rounds Approx 3 to 7mm, 18cm Strand. 65cts Pink Amethyst Double Side Drilled Faceted Oval Approx 16x11 to 24x17mm, (5pcs).